Full Mouth Reconstruction is a comprehensive and inducive dental treatment that serves as the doorway to a beautiful smile and healthy teeth. It is a combination of two or more restorative treatments to harmonies your smile and revitalizes your dental health. It is a holistic service that brings back the real you. 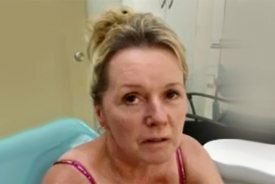 Are you not happy with your face profile? Do you suffer from missing cracked or chipped teeth, tooth decay, bleeding gums? Then don’t be woeful…..Full mouth restoration is the one stop shop for all these problems. According to a survey, more than 60% of the school children and a clear majority of adults in the world suffer from multiple dental issues. Most people now a day suffer from tooth decay, bleeding gums, two or more missing teeth, tooth erosion, teeth with large fillings, crossbite etc. Full Mouth Restoration provides you with an optimized facial profile and at the same time, perfect dental health in one sitting. Your teeth play a pivotal role in the framework of your face. Overbite or underbite due to poorly positioned teeth makes your face esthetically displeasing. 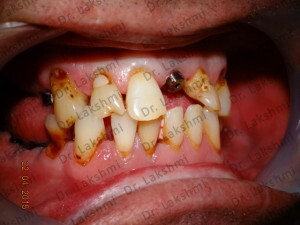 If you have done any such dental treatments before, don’t worry, we can replace them with a new one. 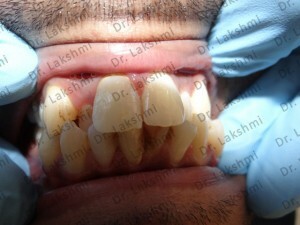 By full mouth restoration, you can avoid the disadvantage of fixing dental problems one by one. It is not only time consuming but also exasperating. We Perfect Smile Dental Clinic counts on the needs and requirements of each individual patients and designs a befitting treatment plan. We are cognizant of the patient’s requirements, time constraints and budget. Your teeth were designed to last a lifetime, but sometimes they don’t. 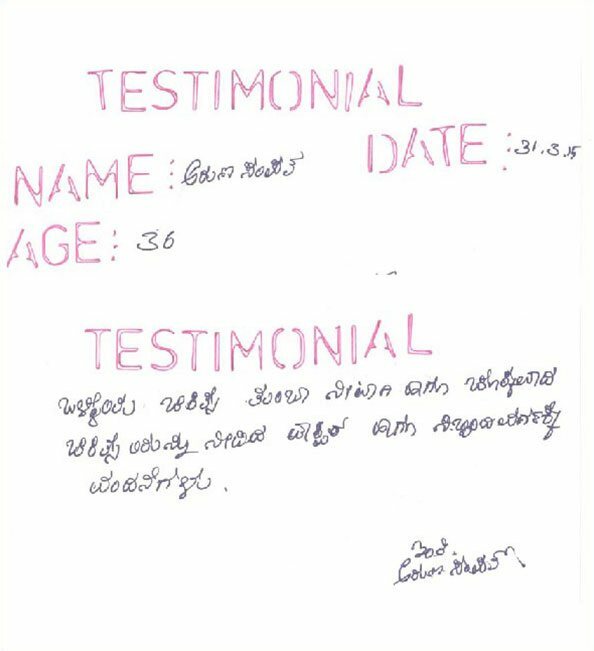 Dr:P.S.Lakshmi and her team are committed in analyzing each patient individually and plan and execute each case with excellent precision. Depending on the patient’s requirements, a combination of the below suggested procedures are carried out. Full Mouth Reconstructions requires the skills of an oral surgeon, orthodontist, periodontist and endodontist. 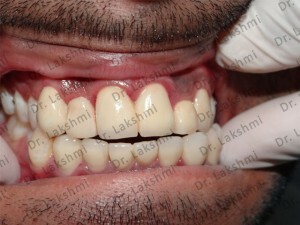 We have an eminent team of dental specialist who is excelled in performing various dental treatments. 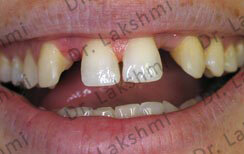 Dental Implants for comprehensive tooth replacement. 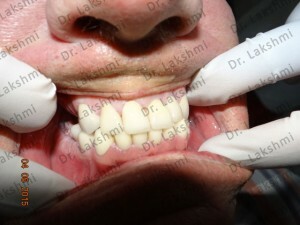 Crowns, Bridges, On lays that cover protect and restore teeth. Porcelain Veneers that improve the appearance of many teeth at once. Gum Grafting to cover the exposed tooth roots. Bone Grafting to restore the health and strength of the bone that supports your teeth. 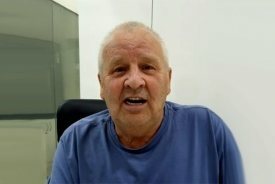 Dentures to replace missing tooth. Gum Reduction Surgery to bring back the balance between length of teeth and gum. 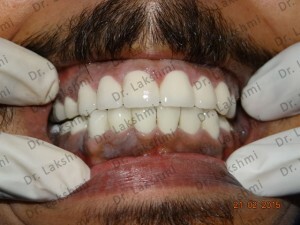 Non-Invasive bite reconstruction to correct crossbite or misaligned bite. 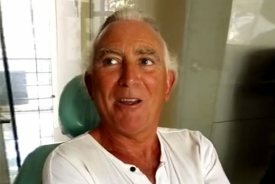 Perfect Smile Dentistry has a dedicated team of internationally trained and experienced highly qualified dental specialists with a wide array of tools and techniques at their disposal. It is the unparalleled dedication and hard work of our paramount team that provides you with durable natural looking and functional teeth. 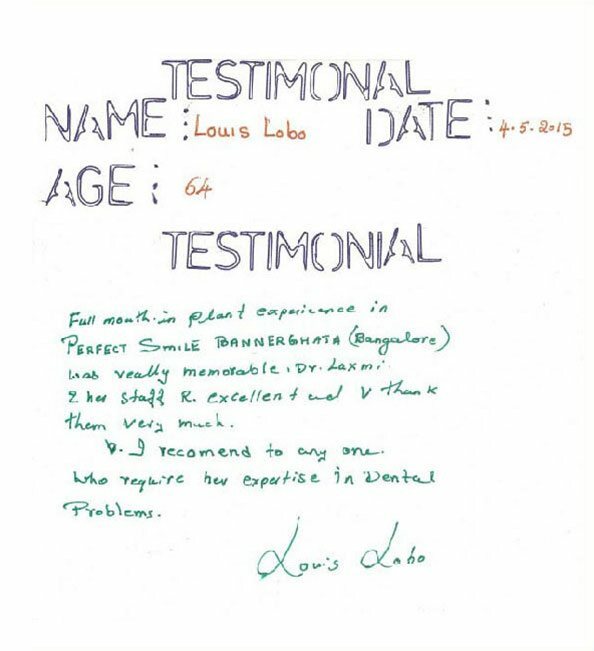 Marked by flawless craftsmanship our team brings back your smile and confidence.